identifying suspicious behavior from any computer program which might indicate infection. The second approach is called heuristic analysis. Such analysis may include data captures, port monitoring and other methods. 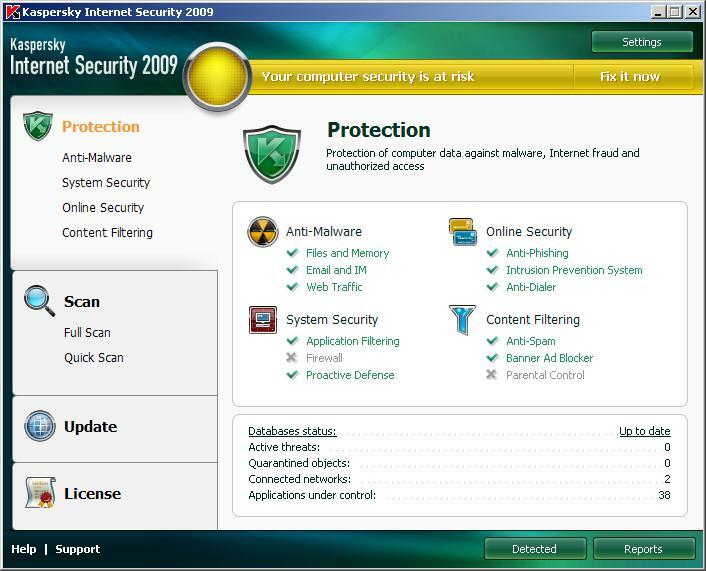 BitDefender Total Security 2008 is the last version available currently and provides comprehensive proactive protection against viruses, spyware, hackers, spam and other Internet security threats, along with system maintenance and data backup. � Reduces the risk of identity theft by preventing personal information leaks via e-mail or web. � Automatically backs up only new files, based on a pre-set schedule. Supported module : Anti-spyware , firewall , email scanner , advanced future (back up , registry and disk cleaner , disk defrag), real time scan , link scanner(Monitor site) . 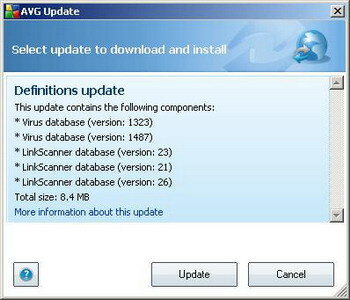 AVG Anti-Virus 8.0 Free is up and running immediately from the moment of installation. All basic settings have been pre-set by the manufacturer, so most of the time you will not have to worry about anything � just let AVG work in the background and protect you without any effort on your part. However, there might be situations where you need to adjust the program settings, or decide what to do with a virus infected file; this help system is here to provide detailed information and assist you with any task. 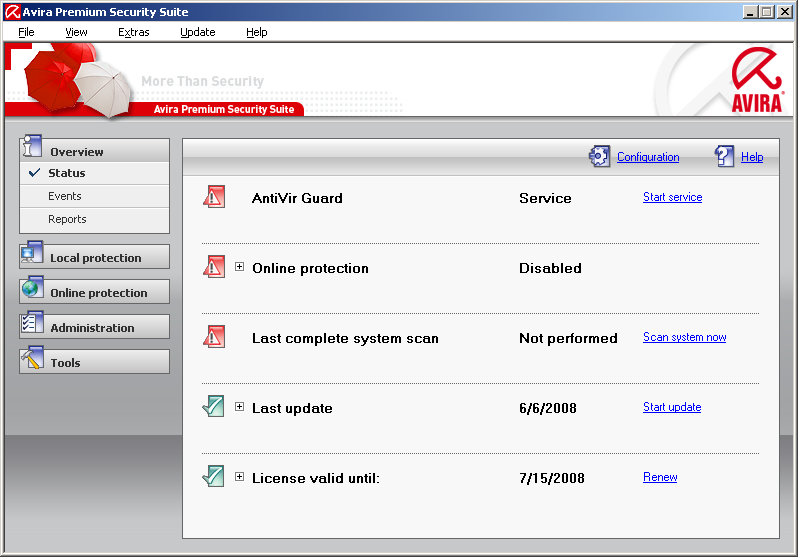 Avira Premium Security Suite is a comprehensive and flexible tool you can rely on to protect your computer from viruses, malware, unwanted programs, and other dangers . 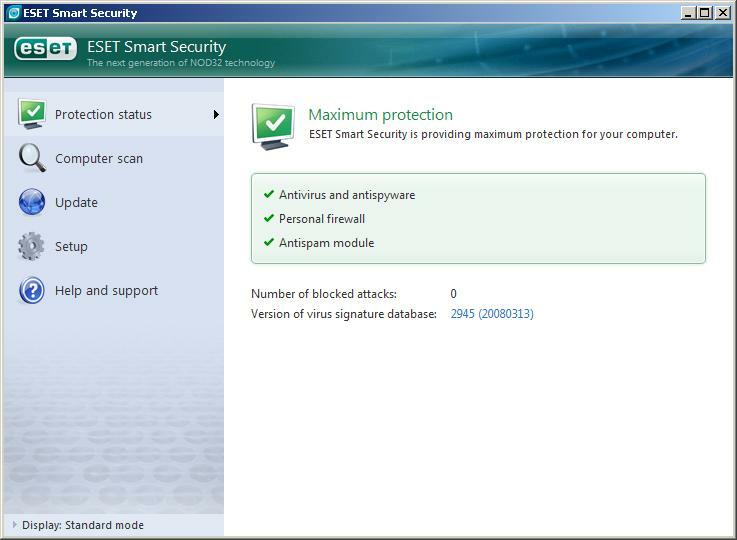 ESET Smart Security is the first representative of the new approach to truly integrated computer security for all users. It utilizes the speed and precision of ESET NOD32 Antivirus, which is guaranteed by the most recent version of the ThreatSense® scanning engine, combined with the tailor-made Personal firewall and Antispam modules. The result is an intelligent system which is constantly on alert for attacks and malicious software endangering your computer. Improved Cleaning : The antivirus system now intelligently cleans and deletes most of the detected infiltrations without requiring user intervention. 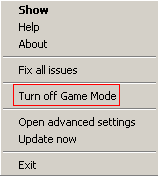 Background Scanning Mode : Computer scanning can be launched in the background without slowing down performance. Smaller Update Files : Core optimization processes keep the size of update files smaller than in version 2.7. Also, the protection of update files against damage has been improved. Variety of Other Minor Improvements : Direct access to file systems for high speed and throughput. , Blocking access to infected files , Optimization for the Windows Security Center, including Vista. Low layer network communication scanning :Network communication scanning on the Data Link Layer enables ESET Personal Firewall to overcome a variety of attacks that would otherwise be undetectable. IPv6 support : ESET Personal Firewall displays IPv6 addresses and allows users to create rules for them. Executable file monitoring : Monitoring changes in executable files in order to overcome infection. It is possible to allow file modification of signed applications. File scanning integrated with HTTP and POP3 : Integrated file scanning into the HTTP and POP3 application protocols. Users are protected when browsing the Internet or downloading emails. Intrusion Detection System : Ability to recognize the character of network communication and various types of network attacks and an option to automatically ban such communication. Interactive, Automatic or Policy-based mode support : Users can select whether the firewall actions will be executed automatically, or if they want to set rules interactively. Communication in policy-based mode is handled according to rules predefined by the user or the network administrator. Incoming Mail Scoring : All Incoming mail is assigned a rating ranging from 0 (a message is not spam) to 100 (a message is spam), and transferred accordingly into the Junk Mail folder or into a custom folder created by the user. Parallel scanning of incoming emails is possible. Full integration with email clients : Antispam protection is available to users of Microsoft Outlook, Outlook Express and Windows Mail clients. Manual spam selection is available : There is an option to manually check / uncheck email as spam. F-Secure Internet Security provides a complete and easy-to-use protection against all Internet threats, whether they are known or previously unidentified. 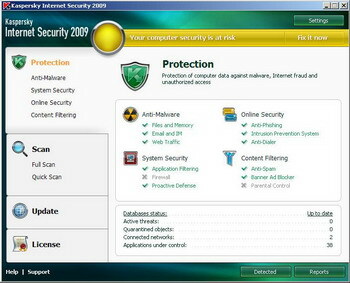 stops malware, including viruses and spyware, from attacking your computer by e-mail, removable media or downloaded content from the Internet. blocks intrusive ad pop-ups and protects your system settings. 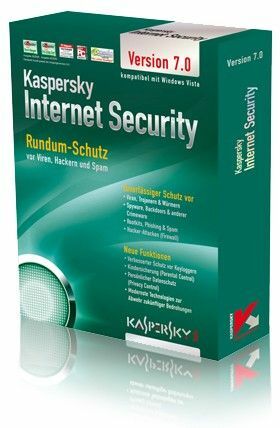 Kaspersky Internet Security 2009 is a totally new approach to data security. The main feature of the application is restricting the programs\' rights to access the system resources. It helps prevent unwanted actions by suspicious and hazardous programs. The application\'s capabilities in the protection of user\'s confidential data have been considerably enhanced. The application now includes wizards and tools which substantially facilitate execution of specific computer protection tasks. Kaspersky Internet Security now includes component Application Filtering along with Proactive Defense and Firewall which implements a new universal approach to the system protection against any threats including existing threats and threats that are unknown at the moment. Kaspersky Internet Security now requires considerably less input from the user due to the use of lists of trusted applications (white-listing). New wizards � Security Analyzer and Browser Configuration facilitate the scanning for and elimination of security threats and vulnerabilities in the applications installed on your computer, operating system\'s and browser settings. Kaspersky Lab now reacts to new threats faster due to the use of Kaspersky Security Network technology that gathers data about infection of users\' computers and sends it to Kaspersky Lab\'s servers. New tools Network Monitor and Network Package Analysis facilitate the collection and analysis of information about the network activity on your computer. 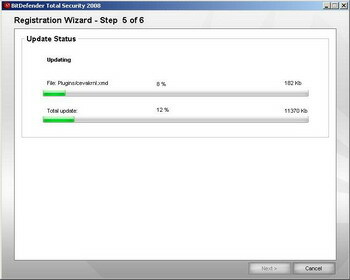 New wizard Restoring after infection helps fix system damages after malware attacks. A new component Application Filtering effectively monitors access to confidential data, user\'s file and folders by applications. Efficiency of spam filtering by the Anti-Spam component has been increased due to the use of Recent Terms server technologies. The use of Microsoft Office Outlook, Microsoft Outlook Express, The Bat! 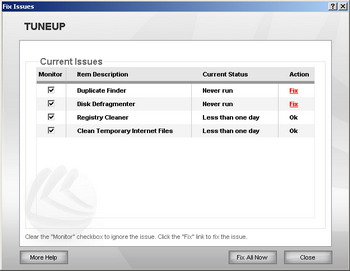 and Thunder-bird extension plug-ins simplifies the process of configuring the anti-spam settings. Revised Parental Control component allows effective restriction of undesirable access of some Internet resources by children. ICQ and MSN traffic scan has been added which ensures safety of the use of Internet pagers. Security of the use of wireless networks is ensured through the scan of WIFi connections. 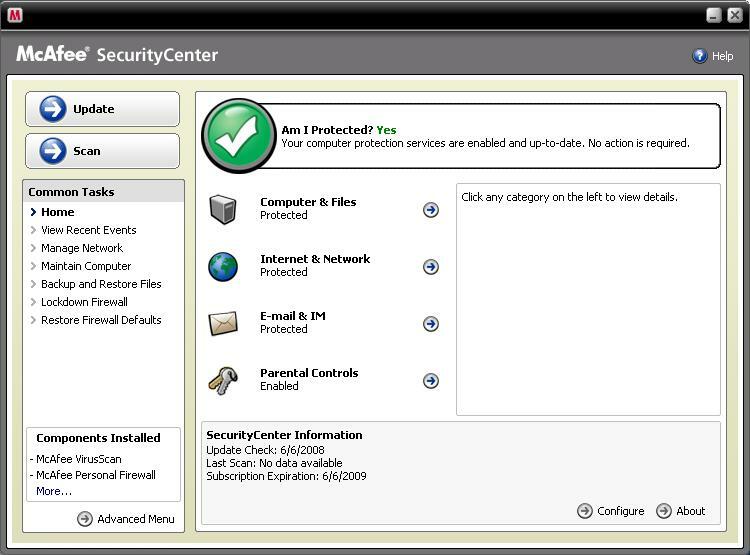 The new program\'s interface reflects the comprehensive approach to information protection. The functionality of reports and statistics information about the application\'s operation has been extended. The possibility of using filters allowing flexible setup when working with reports makes this product irreplaceable for professionals. Supported module Antispyware , firewall , email scanner , advanced future (content filtering , banner ad blocker), real time scan , link scanner(Monitor site) . Protect your computer from the latest security threats, including viruses, Trojans, tracking cookies, spyware, adware, and other potentially unwanted programs. Protection extends beyond the files and folders on your desktop, targeting threats from different points of entry � including e-mail, instant messages, and the Web. No tedious administration required. Resource-aware scanning options : Use minimal computer resources when scanning so that higher priority is given to other tasks. Automatic repairs : Let VirusScan decide how to repair a threat. If VirusScan detects security threats while running a real-time or manual scan, it tries to handle the threat automatically according to the threat type. This way, most threats can be detected and neutralized without your interaction. Shredder to delete (or shred) items from your computer\'s hard drive. Spam filtering : Prevent unsolicited e-mail from entering your Inbox. Filters are updated automatically for all your e-mail accounts. Phishing filtering : Receive warnings about potential phishing (fraudulent) Web sites that solicit personal information. Customized spam processing : Mark unsolicited e-mail as spam and move it to your McAfee Anti-Spam folder, or mark legitimate e-mail as not spam and move it to your Inbox. Use various cleaners to delete unnecessary files safely and efficiently. 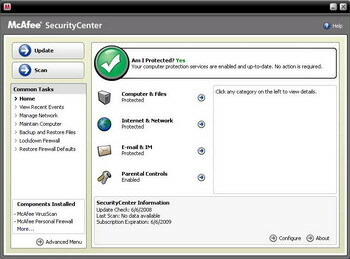 Simplified protection status : Easily review your computer\'s protection status, check for updates, and fix potential protection problems. 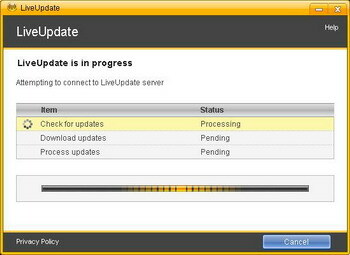 Automated updates and upgrades : Automatically download and install updates for your registered programs. When a new version of a registered McAfee program is available, you get it at no charge while your subscription is valid, ensuring that you always have up-to-date protection. Parental Controls : Filter potentially inappropriate images, configure content rating groups . Personal Information Protection : Block the transmission of sensitive or confidential information (for example, credit card numbers, bank account numbers, addresses, and so on) across the Web. Password Vault : Securely store your personal passwords so that no other user (not even an Administrator) can access them. Supported module Antispyware , firewall , email scanner , advanced future (parental control, back up), real time scan , link scanner(Monitor site) . 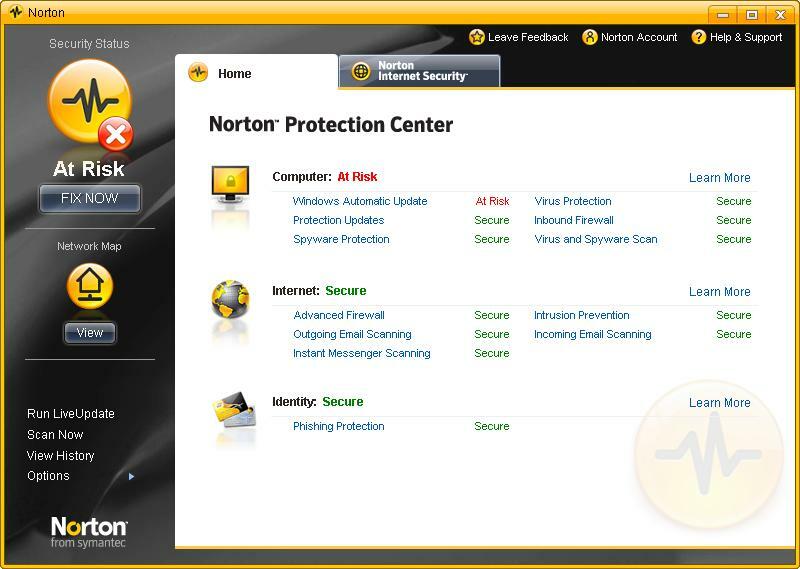 Norton 360 version 2.0 is an all-one-solution that provides automated, comprehensive protection for your PC, your online activities and your important information in a single, easy to use solution. 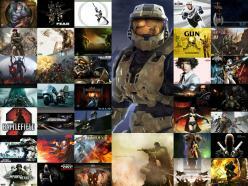 Removes viruses and Internet worms automatically. Protects email and instant messaging from viruses. Blocks identity theft by phishing Web sites. Improved performance delivers faster starts and scans. One click access to expert support. Network security monitoring helps protect your wireless network. Norton Identity Safe delivers enhanced ID theft protection. Works quietly in the background. Download antispam and parental controls. More Info. Protection for up to 3 PCs. On-going Protection keeps your computer protected from the latest Internet risks by automatically renewing your subscription at the regular subscription price (plus applicable tax), so you don\'t have to. For more information, Click here. Supported module Antispyware , firewall , email scanner , no advanced future , real time scan , link scanner(Monitor site) . First we loaded a HDD with various viruses , then we made a ghost copy (HDD partition image) , Then we installed all antivirus one by one (each time we restored the HDD image virus) . 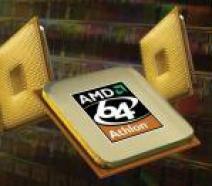 Intel Core 2 Duo : E8500 @ 400x8 = 4000 MHz , 6mb cache . Motherboard : Asus X38 motherboard . 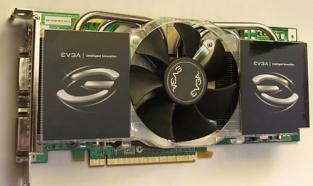 Ram : 2x1Gb Geil PC 8500 @ 5-5-5-15 (DDR 1000) 500 MHz . 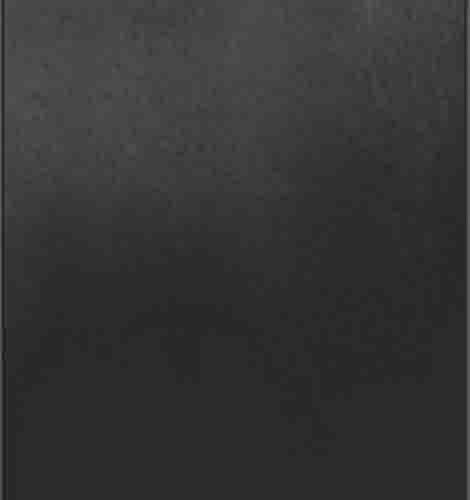 HDD : 2 X 320Gb WD Raid 0 . Mcafee was the slowest here with 57 min and 17 s while F-secure was the fastest with about 3 min and 45s . Most antivirus in this test show a respectable scan time for the 35Gb partition (in average 10-15 min) . Another important factor when we deal with antivirus is the memory usage . Computer work must stay comfortable while running antivirus in the back ground . 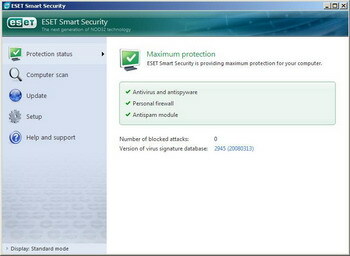 This is the most important for any antivirus , here we deal with efficiency . 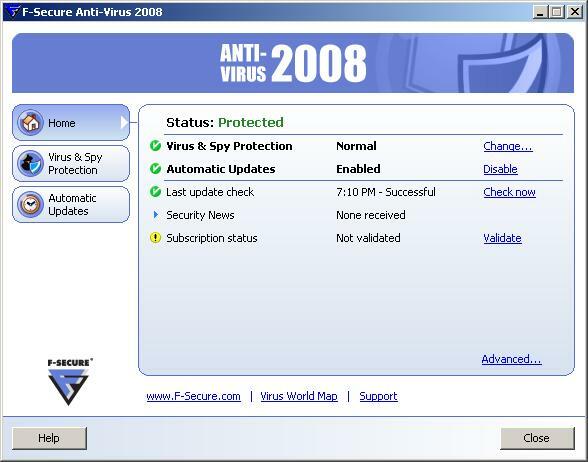 Antivirus must be able to detect and remove viruses in order to justify its existence . AND here come the powerful Kaspersky with 828 (detected virus ) , in the same range we can also note AVG and Mcafee . Too BAD that some commercial antivirus fail over free one . Here is how winrar archiving speed look while our various antivirus are scanning in the background . Lower = better . Time is expressed in Second (Time require for winrar to archive many HTML files). Kaspersky and AVira show an exceptional result with almost 0 performance drop while F-secure just killed the system performance . 3d Mark 2001 is now a good test to check the overall system performance including : CPU , Cache , Memory Speed , 3D acceleration and HDD in/out operation . Again kaspersky lead , Mcafee has the largest impact in the system performance . This antivirus (Mcafee) has the slowest scan time with the largest resource requirement !!!!!!! (Engine must be outdated and Mcafee has a serious work to do). 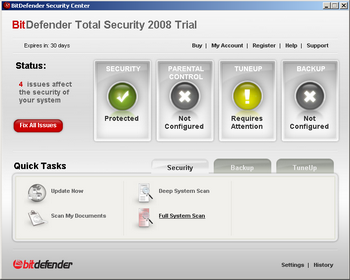 We note also the nice feature of Bitdefender . The Game mod allowed to improve the 3D 2001 score by almost 1000 point . 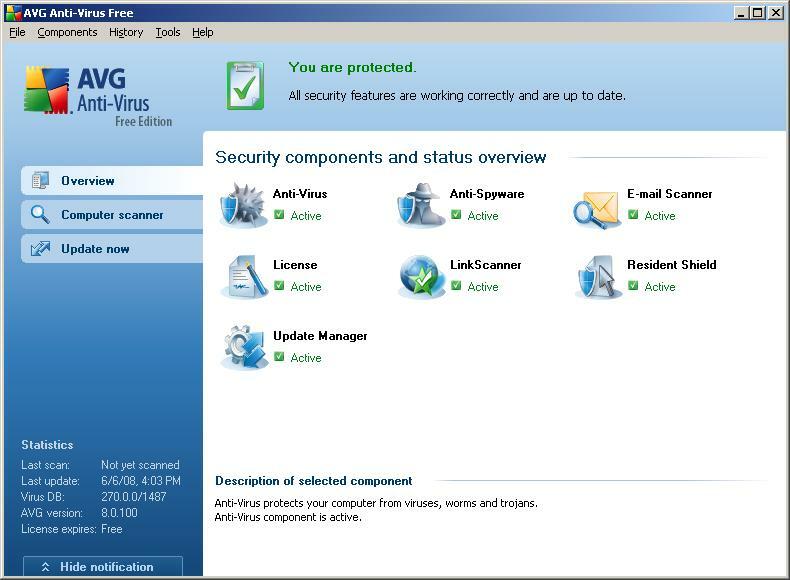 Selecting Antivirus today is pretty hard due to the large amount of proposal available , we tried in this review to make your selection essayer . Without excess words Kaspersky Internet security was a pure winner today (Highest detection ratio , lowest system performance impact (in 3d2001 and winrar) and also a considerably fast scan ) . For all those good reason we give Kaspersky Our GOLD EDITOR Choice . Spyware : is a legal software that you may not want. It almost always installs itself without your permission, for example, as the result of clicking an option in a misleading pop-up window, or together with a useful program. Some spyware programs collect information on your browsing habits for a third party, which can be a person, a server, or another software program. Some spyware programs can also gather information about your e-mail addresses, passwords and credit card numbers. Virus : A virus is usually a program that can attach itself to files and replicate itself repeatedly. Viruses can alter and replace the contents of other files. Keylogger : A keylogger is a program that monitors each keystroke you type on the keyboard. This information may include for example your passwords and credit card A keylogger can be installed to your computer as a part of spyware or trojan. Adware : Adware, short for advertisement software, is a software program that displays advertising material in your web browser. Some adware programs collect information about your browsing habits and computer use. Based on that information, they automatically download advertising material on your computer and display it. 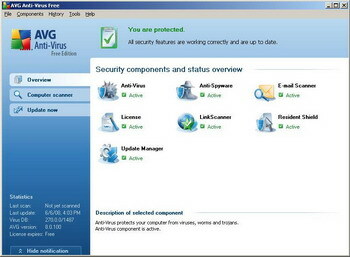 Some adware programs are installed together with other software programs. These other software programs may stop functioning if adware is removed. Malware : Malware, short for malicious software, is any program that is designed specifically to damage or disrupt your computer. 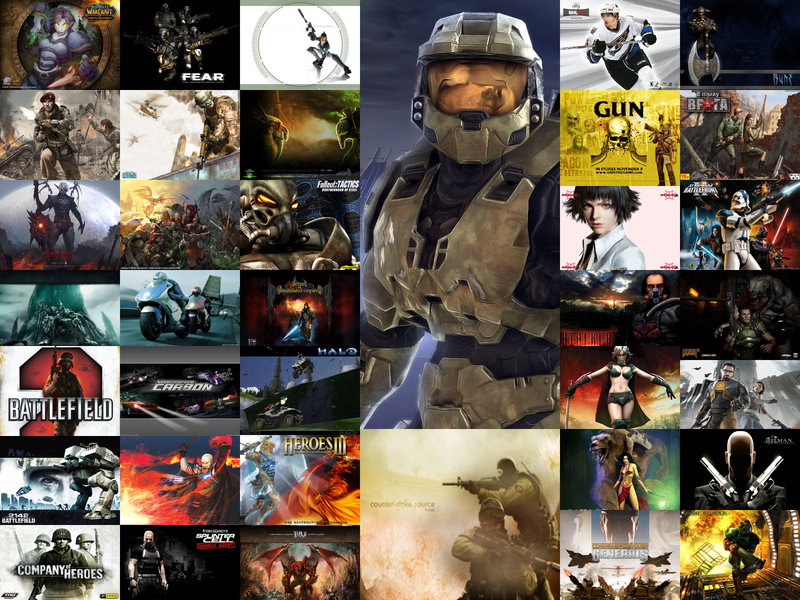 Examples of malware are viruses, worms, and trojans. Malware can take control over your web browser, redirect your search attempts, show pop-up ads, keep track on the web sites you visit, and steal personal information like your banking information. Malware programs can also cause your computer to become slow and unstable . Riskware : u0009Riskware is any program that does not intentionally cause harm but can be dangerous if misused, especially if set up incorrectly. Examples of such programs are programs for chatting (IRC), or programs for transferring files over the Internet from one computer to another. If you have explicitly installed this program, it is less likely to be harmful. If riskware is installed without your knowledge, it is most likely installed with a malicious intent and should be removed. The difference between riskware and malware is that malware is specifically designed to damage your computer . Denial-of-Service (DoS) attack : An explicit attempt by attackers to prevent legitimate users of a service from using that service by disrupting connections, &quot;flooding&quot; a network or preventing a particular individual from accessing the network . Rootkit : Rootkits are typically used to hide malicious software from users, system tools and antivirus scanners. Not all rootkits are malicious by themselves but they are often used to hide viruses, worms, trojans and spyware. Spam : Spam messages are mass mailed e-mail copies of the same message which are sent to people who would not otherwise choose to receive them . Worm : A trojan is usually a standalone program that performs destructive or other malicious actions. Destructive actions can vary from erasing or modifying the contents of files on a hard drive to a complete destruction of data. A backdoor trojan : is a remote access tool that can allow a hacker to get full control over the entire infected system. They can send, receive and run files and even listen and see what happens at the computer if it is equipped with a microphone or a webcam.